These prices are insane! Everything must go! Real estate guru Michael Stoler, the man with the best suspenders in the biz, adds this bit of insight to his Northside Piers firesale report: "A number of other condominium developments are holding back from publicly announcing that they are offering discounts for new units. According to real estate sources, if a buyer really wants to make a deal, he can negotiate price reductions for as much as 20 percent off the purchase price for condo units in some neighborhoods in Brooklyn. 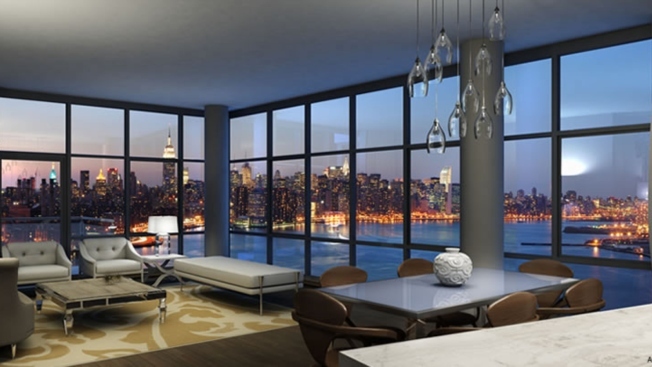 In Manhattan, the bidding and asking prices for sincere purchasers can range from 7 to 15 percent."